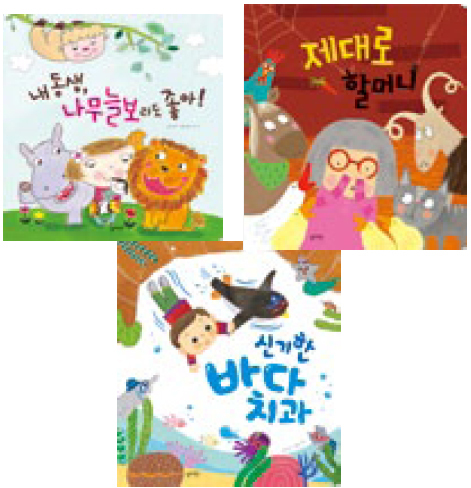 These picture books can develop your child’s ability to read, imagine, and sensitivity for literature. Cultivate your child’s skills with the books of easy vocabulary and short sentences. 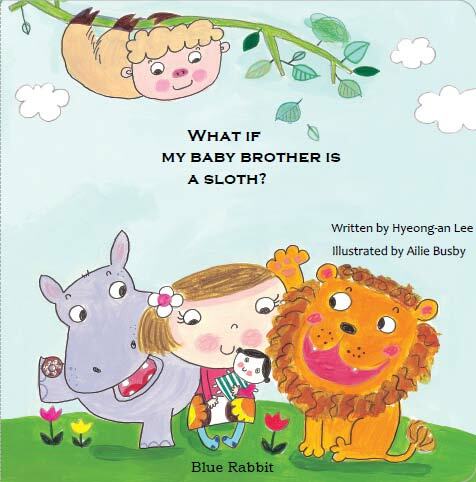 What if My Baby Brother is a Sloth!